New Star Wars: The Last Jedi Trailer & Poster out now! 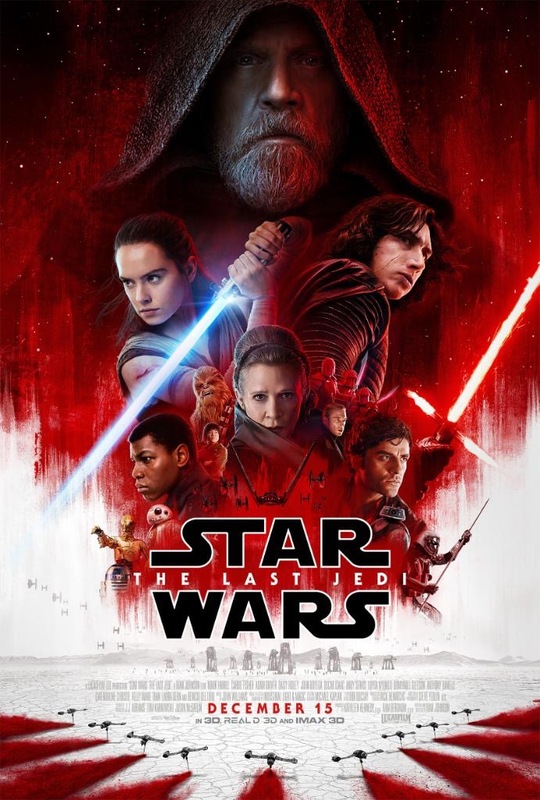 Disney has just released an all-new poster and trailer for Star Wars: The Last Jedi. Tickets for Star Wars: The Last Jedi are on sale now. Star Wars: The Last Jedi will be released on Dec. 15th, 2017.